Micro Dimming optimises the contrast on your TV. Thanks to our special software that analyses the picture in 6400 different zones and adjusts it accordingly, you'll enjoy incredible contrast and image quality for a truly lifelike visual experience. Great price but would this be good to watch football and gaming? Would there be any lag? Great price but would this be good to watch football and gaming? Would …Great price but would this be good to watch football and gaming? Would there be any lag? Ahhh. So many deals on the 6 series. Where are the 7 series offers. Unfortunately, no Bluetooth. Can I connect a bluetooth dongle to connect it with my soundbar? How long you had it ? Unfortunately, no Bluetooth. Can I connect a bluetooth dongle to connect …Unfortunately, no Bluetooth. Can I connect a bluetooth dongle to connect it with my soundbar? 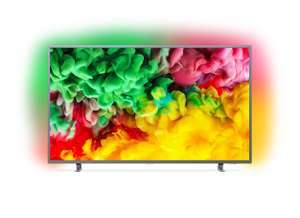 There seems to be alot of deals on Philips TVs at the moment. Is that because they are getting rid ofstock and the new models are imminent? There seems to be alot of deals on Philips TVs at the moment. Is that …There seems to be alot of deals on Philips TVs at the moment. Is that because they are getting rid ofstock and the new models are imminent? New models are indeed imminent. But would there be any significant gain vs price? Stating the obvious, you will get more spec for your money with the 2019 sets. 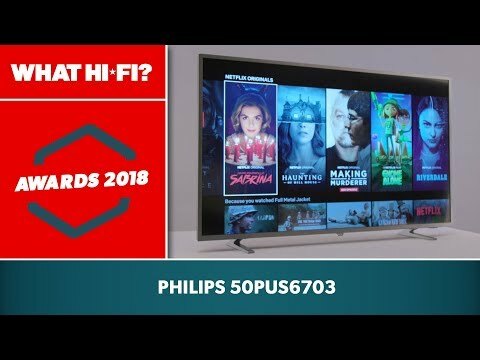 I notice a number of sub-£600 2019 TVs are supporting Dolby Vision or at least greatly improved HDR support. At this stage, it's probably worth waiting. Purchased. VA panel and ambilight swung it for me. Recent had 2 X lg sets both sent back with problems. Cheers for the post buddy :). But it’s really hard when I don’t know when it’s available or the price. Presumably it will be a bit more expensive than this Tv at £470 and less than Oled 803 at around £1,400. But I’ve no experience of the initial cost of new TVs. If you can wait, Hisense has announced a very interesting new TV called the ULED XD. It will have 2 x LCD panels placed on top of each other, one monochrome and the other, 4k colour. Apparently this provides superb contrast, deep blacks and high brightness levels. No prices yet but I assume/hope they will be cheaper than OLED's. Have hisense or Samsung got ambilight? 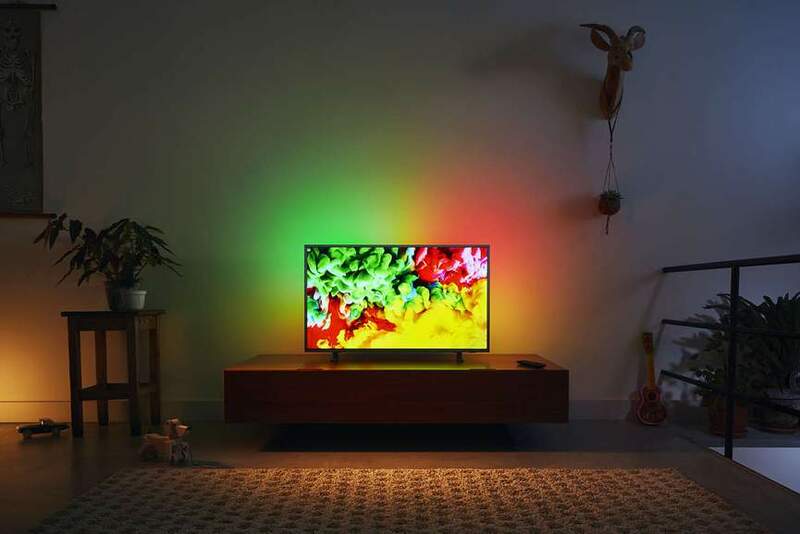 For me I’d buy a Sony 9005 unless I need Ambilight, in which case it has to be Philips.